The French soprano Sabine Devieilhe (de-vi-EL-a approximates it) became a fast-rising start in the 2010s, with charisma and a versatile voice that drew comparisons to vocal superstar Natalie Dessay. Her range of roles has stretched from the Baroque to contemporary works. Devieilhe was born in Ifs, in France's Normandy region, on December 12, 1985. Her parents, special education teachers, were not musical, but she showed talent at a local music school and enrolled at the Caen Conservatory at 12. Devieilhe studied cello at first, but voice teachers induced her to study singing as well. At the University of Rennes she also studied musicology and ethnomusicology, and performed in the choir in several local opera productions, and in 2008 she entered the Paris Conservatory as a singer, winning the school's top prize and graduating in 2011. It didn't take long for her career to blossom, both on-stage and, more unusually for a singer so early in her career, on major-label recordings. Devieilhe sang the title role in Delibes' Lakmé at the Montpellier Opera, reprising the role in 2014 at the Opéra-Comique in Paris. Another major early role was that of the Queen of the Night in Mozart's Die Zauberflöte in 2013 at the Opéra National de Lyon, again repeating the role in Paris at the Opéra National. She has also performed the role of Amina in Bellini's La sonnambula several times. 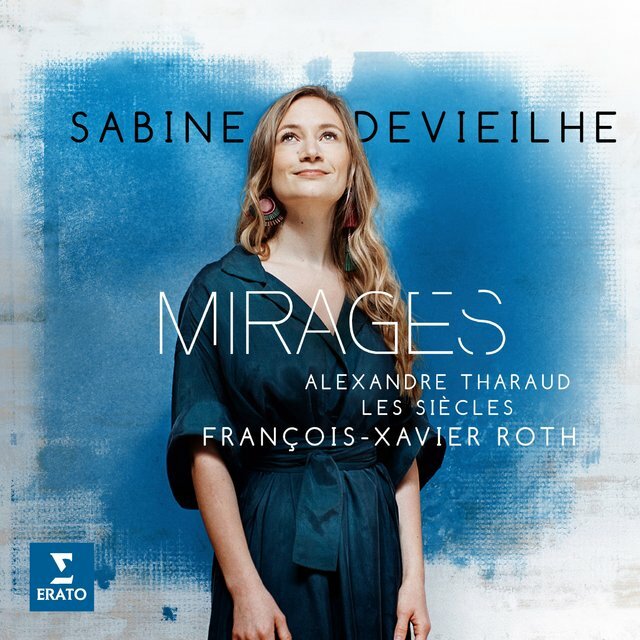 Devieilhe won the Lyric Artist Revelation award at the annual Victoires de la musique classique ceremony in 2013 and followed it up in 2015 with a Lyric Artist of the Year nod. She was signed to the Erato label in 2013, and in addition to operatic appearances, she's made several innovative and highly successful recital albums. 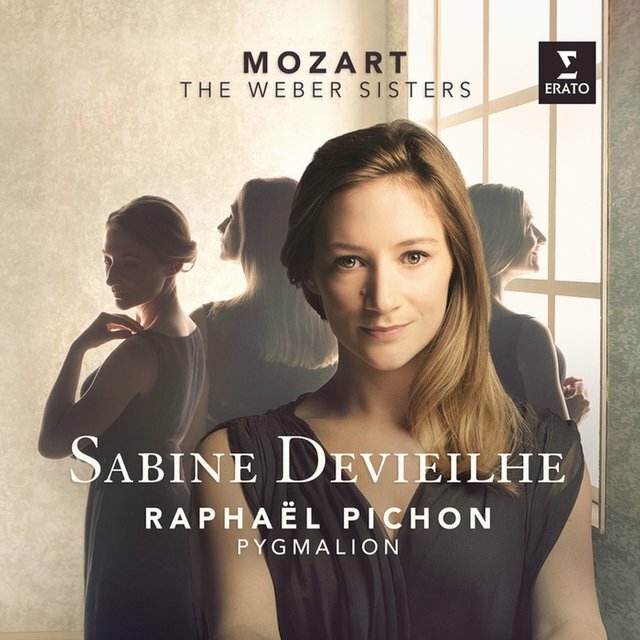 In 2015 she released Mozart: The Weber Sisters, highlighting music written by Mozart for Aloysia and Constanze Weber. 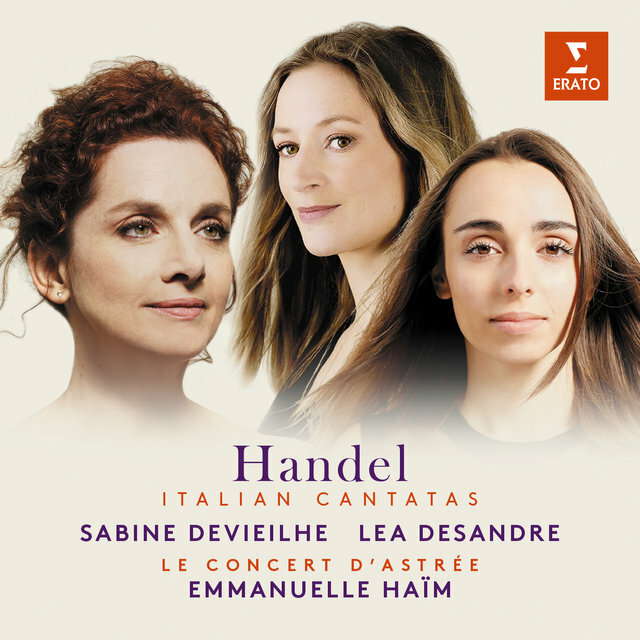 In 2018, she joined Lea Desandre for an album of duo Italian cantatas by Handel. The asteroid 33346 Sabinedevieilhe is named for her.